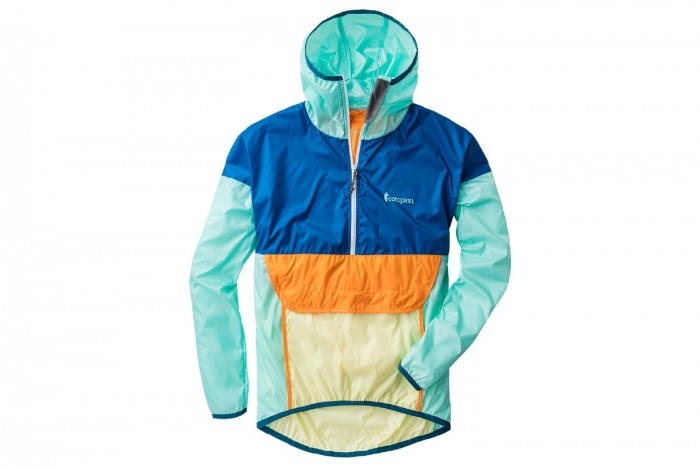 Protect yourself from the elements with the Cotopaxi Teca Half-Zip Windbreaker. Repurposed 20-denier ripstop nylon panels with a durable water repellent finish shrug off wind and light rain. 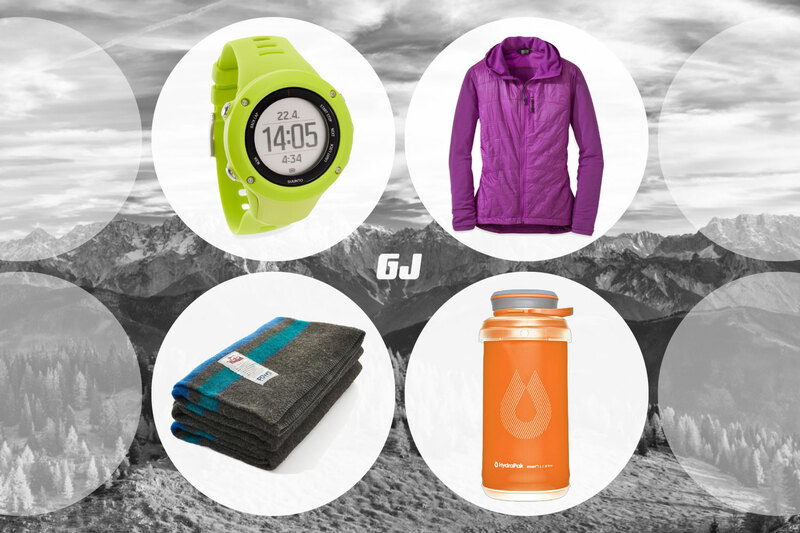 Available on REI.com. 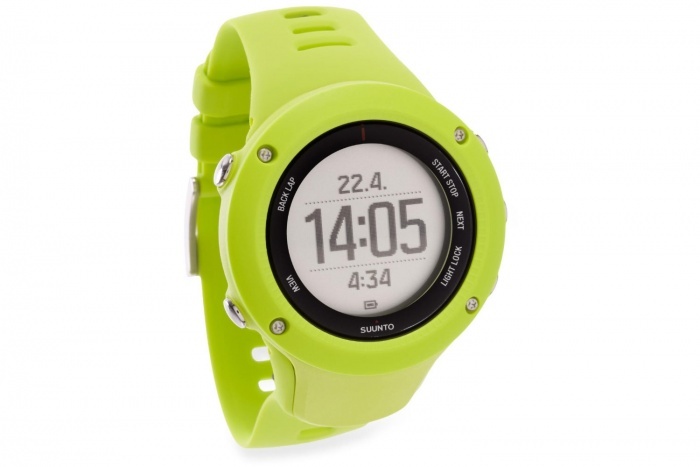 Take your training to the next level with the Suunto Ambit3 Run GPS Watch and Heart Monitor. This run-specific watch allows you to track your running cadence and suggests recovery time based on length and intensity of activity. Available on REI.com. 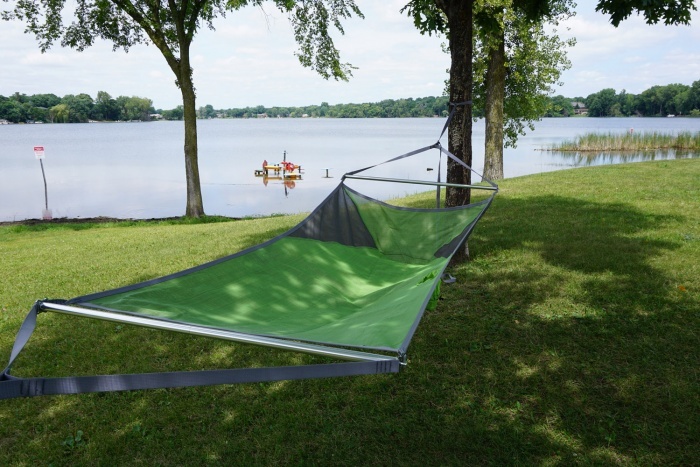 NEMO created its first hammock, the Cloudview, for those that love to lounge and be social. We had a chance to test one this summer and loved the simple design of the suspension system. Available on REI.com. 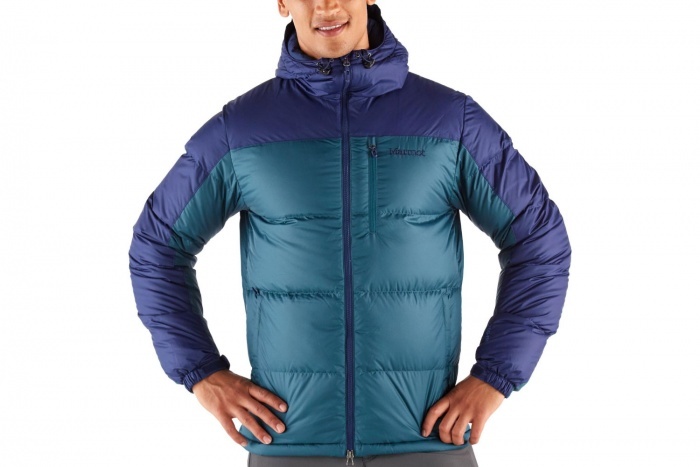 Don’t compromise warmth on your adventures and snag a Marmot Guides Down Hoodie. Packed with 700-fill down, the face fabric is treated with a durable water-repellent finish to shed light rain and snow. Available at REI.com. 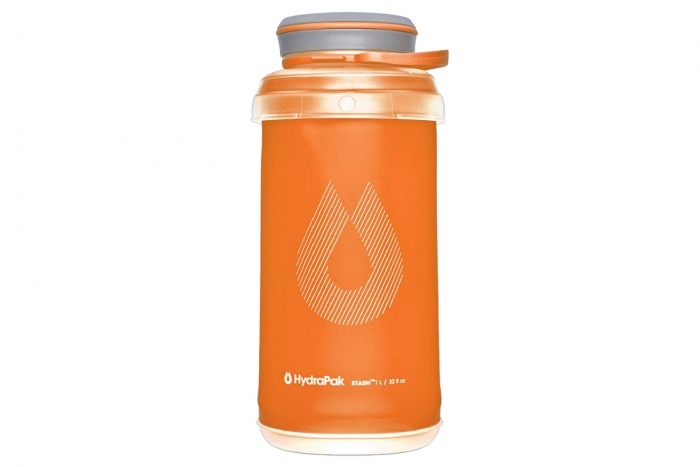 Hydrate yourself when you need it and pack it away when you don’t with the Hydrapak Stash Water Bottle. Save space in your pack by twisting the bottle to collapse it down to a quarter of its filled size. Available on REI.com. The North Face ThermoBall Hooded Parka is a perfect layer for mild winter days. 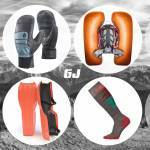 It’s filled with synthetic PrimaLoft insulation that’s lightweight and compressible, retaining warmth even when wet. Available on REI.com. Enjoy the ambiance of a crackling fire without leaving a trace. 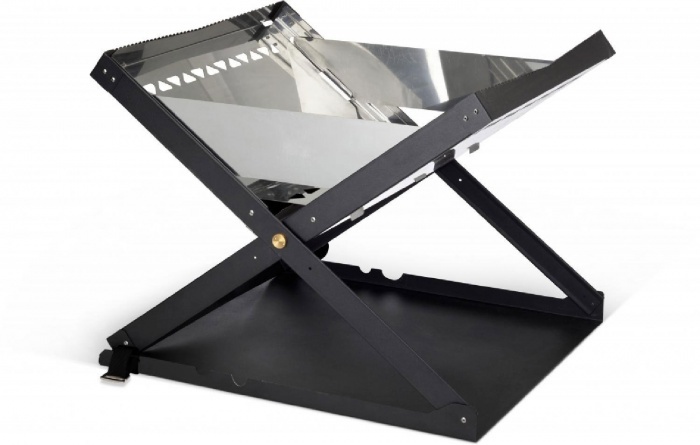 The Primus Kamoto OpenFire Pit with cooking grate lets you burn wood or charcoal, so the choice is yours. Available on REI.com. 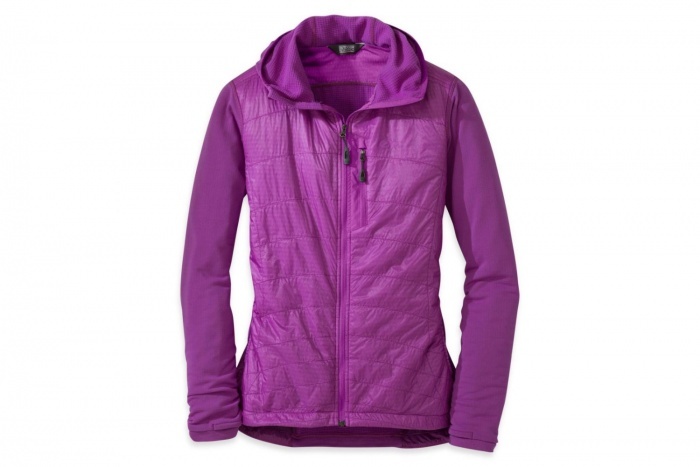 An active insulation layer, the Outdoor Research Deviator Hoody keeps you warm and dries super quickly when you sweat. 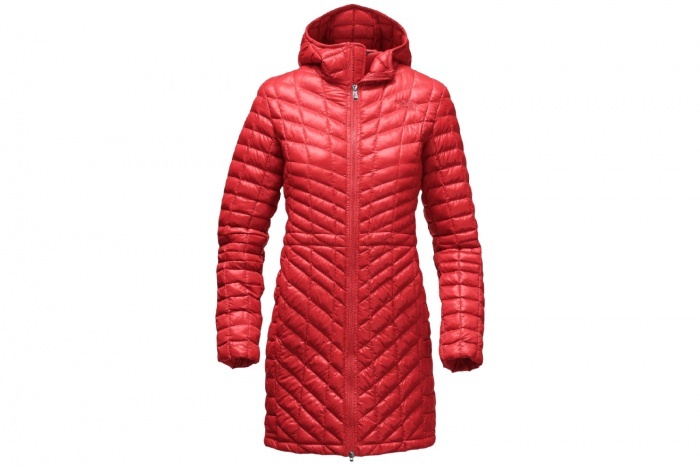 Packed with excellent Polartec Alpha synthetic insulation, it dries quickly, retains warmth, and circulates airflow. Available on CampSaver.com. 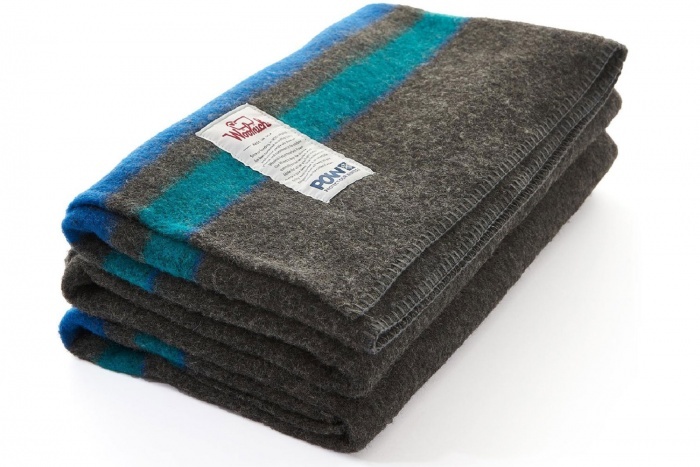 Show your passion for winter with the Woolrich Protect Our Winters Blanket. Made from a comfy wool-nylon blend, this is the perfect addition to any couch or weekend adventure. Available on REI.com. 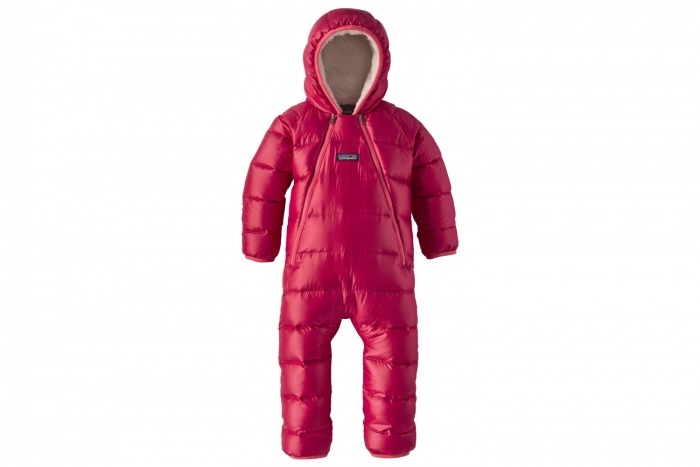 Keep that baby warm and cozy with the Patagonia Hi-loft Down Sweater Bunting. Two full-length zippers with internal wind flaps allow for easy on/off while the fold-over mitts and feet seal out cold. 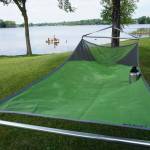 Available on CampSaver.com.